A vital part of continuous cultivation of our testimonies comes from our personal worship habits. Chief among those habits is daily scripture study. 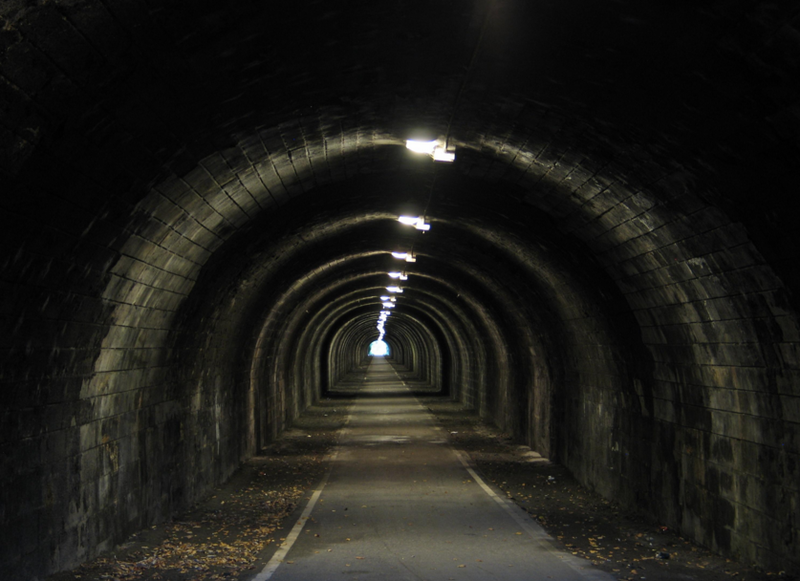 I am fully supportive a consistent study of the scriptures, but a while ago I discovered a disturbing consequence from decades of my own scripture study — spiritual tunnel vision. This happened because I became so familiar with the people, places, and things involved in the stories that they no longer had any meaning to me. For example, when I read the first chapter of the Book of Mormon, I already know that Lehi preached to the people in Jerusalem. They rejected him. They wanted to kill him. God warned Lehi in a dream to take his family and minimal possession into the wilderness. I read this dozens of times. I taught countless lessons about this. I heard endless talks about this. 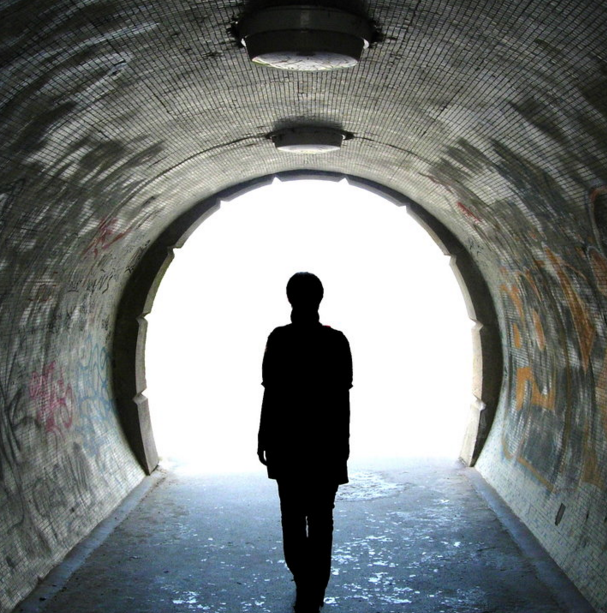 I soon realized that my spiritual tunnel vision was robbing me of the joy that should come from personal scripture study. I needed to do something different. These familiar words struck a chord and forced me to find a way out of my spiritual tunnel. My first step was to see the people in the scriptures as real people, rather than larger-than-life heroes. To do that, I used the snippets of their lives recorded in the scriptures to try to piece together those parts that were left out. In short, I removed their mystique by giving them the same type of fears, doubts, triumphs and tragedies with which I was familiar. So, I started looking at each person with a new set of eyes to better connect me, in a personal way, to their stories. 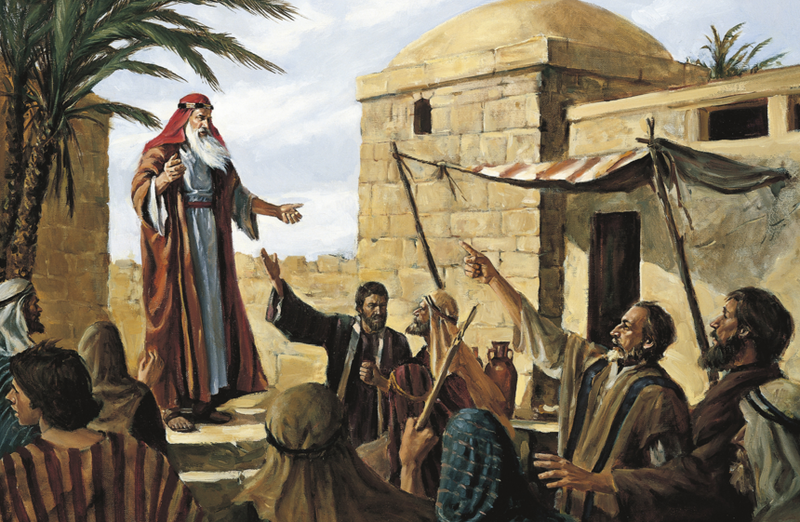 For example, when Lehi started preaching to the people of Jerusalem, what did his children think? They were well aware that the people were not very patient with anyone telling them to change. Lehi’s family also knew that Jeremiah was already languishing in prison for doing the same thing. When death threats came, what did Laman and Lemuel say? What did Nephi say? More important, what did Sariah say? These had to be very difficult days for Lehi. I am sure he asked himself if what he was doing was wise. 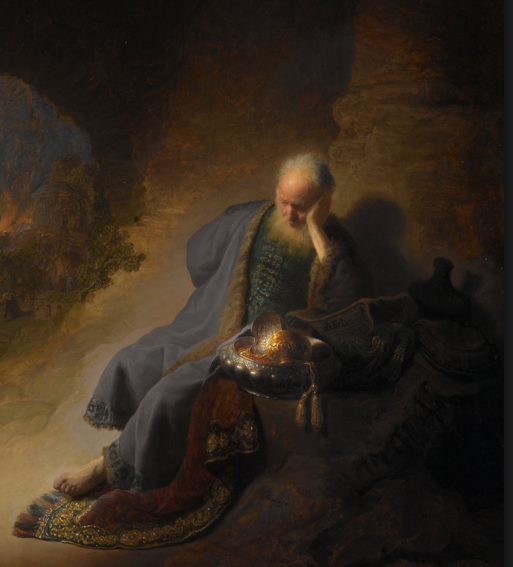 My guess is that on a particularly restless night, after pondering, praying, and wondering if what he was doing was right, Lehi had his dream to leave Jerusalem. How do you break the news to your family that they had to leave behind a nice home, good friends, and financial security to go and live in the wilderness all because of dream? That had to be one of the more challenging family meetings in the history of the world. But, in spite of his own doubts and fears, Lehi did what he was told.